Lanstal Park Shorthorn Beef, Pinjarra, run 2000 pure shorthorn breeding cows. 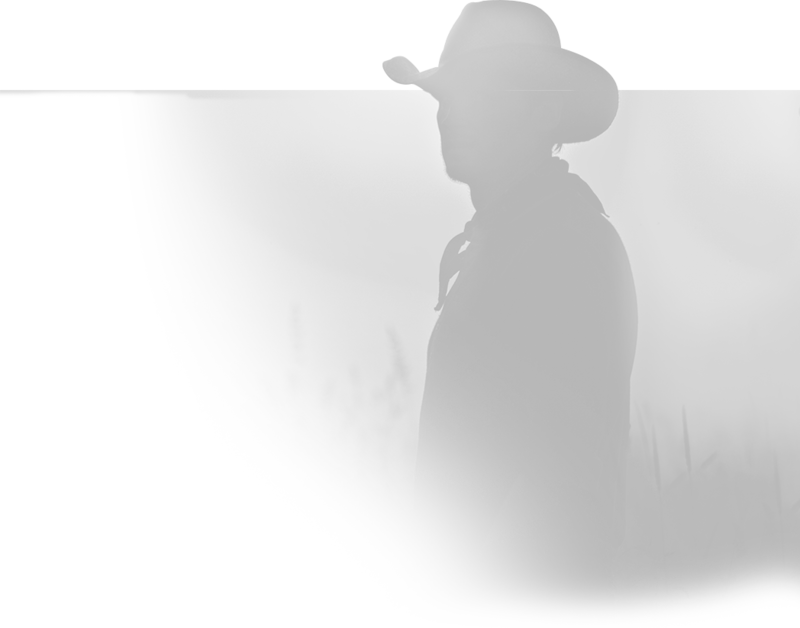 We have been using Beachport Blue Cap for the past couple of years. Since we started using the Beachport we have noticed a huge difference in both animal health and fertility, the cows have gone from having a dull pale coat to a deep dark and shiny coat and seem to put condition on a lot quicker and are able to hold their condition over the summer months really well. 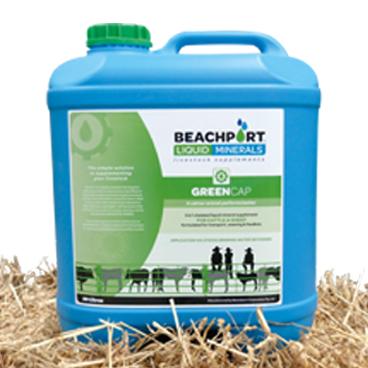 We also use the Beachport Green Cap, which we use on all our younger cattle specially our weaner cattle during weaning and prior to trucking, we have found that the calves respond to the product well and don't seem to stress as much as they did before, with less stress comes less weight loss which is fantastic for both the cattle and us. 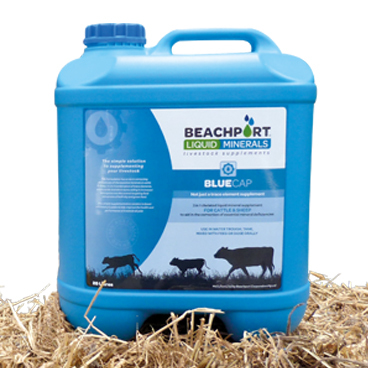 One of the most positive points about using Beachport is besides the cattle getting their regular trace element requirements is that it is a very easy product to use with the drum applicator. All you have to do is measure the right amount for the number of cows to treat and put the drum into the water trough and walk away, job done. 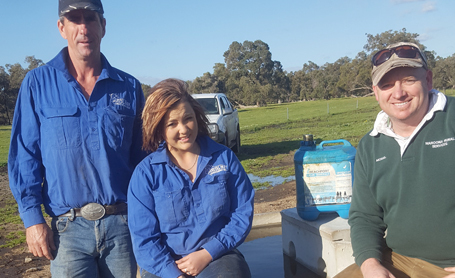 Being in a renowned trace element deficient area south of Perth I would highly recommend Beachport to any producers looking to get the right trace elements into their cattle.